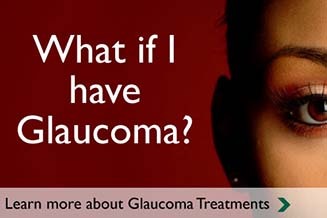 TSO Baytown specializes in early glaucoma testing and treatment which is so important to prevent vision loss. 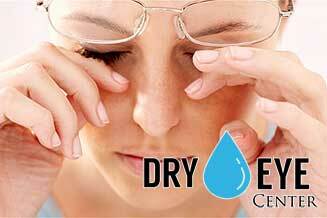 Our Dry Eye Center of Baytown, TX can diagnose and treat your persistent feeling of dry, scratchy, and burning eyes. Diabetes and vision go hand in hand. 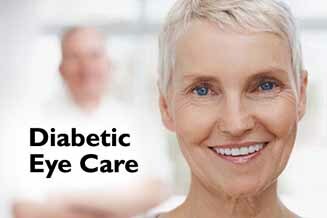 TSO Baytown helps patients reduce the risks of developing diabetic vision problems. 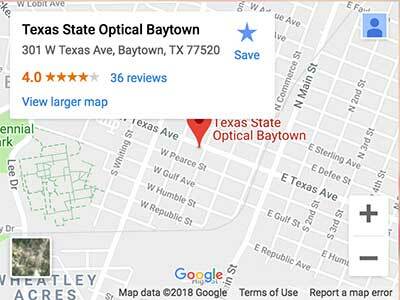 WELCOME TO TEXAS STATE OPTICAL BAYTOWN! 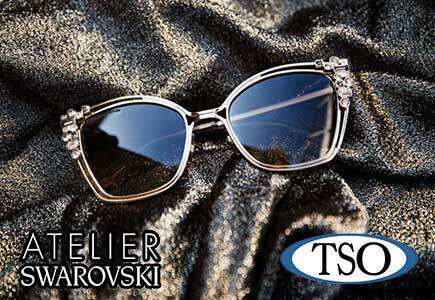 At Texas State Optical in Baytown, TX we believe in providing professional, personalized eye care for every patient. We pride ourselves in treating our patients like family. It’s been a family tradition for over 60 years, that was established in 1951 with Dr. Bob Warford and continues today with his son, Dr. Chris Warford. Dr. Chris Warford, our optometrist, knows your eyes are important to you – and they are important to him. He is committed to providing each patient with personalized, professional care. In addition to providing for your routine family vision care, Dr. Warford prides himself on staying connected with the newest technology used in detecting, diagnosing and treatment of eye disease. He has extensive experience in the detection and treatment of most eye diseases, including but not limited to Glaucoma, Diabetic Retinopathy, Corneal Diseases and the detection and surgical co-management of Cataracts. He is also trained and available to assist you with (LASIK) Laser Vision Correction evaluation and management. Dr. Warford and his highly trained staff, with a combined 75 years of experience, are skilled to take care of all of your vision needs. When you are looking for the best care possible for your eyes in Baytown, Dayton or Mont Belvieu, contact Texas State Optical Baytown. You will be treated like family and we will always do our best to exceed your expectations. Appointments are available immediately. Please call 281-427-7374 to schedule your appointment, our friendly staff is waiting to assist you.